The only thing that’s constant is CHANGE and our Television Industry follows this philosophy to the T.
At times, we see that more than one Actor essays a particular Character in a Show. While there could be several reasons for this, but the challenge lies in getting the audience to accept the NEW Face. Pavitra Rishta of Zee TV is currently experiencing this Change. 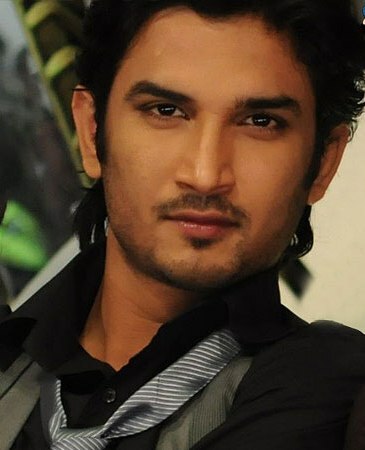 Sushant Singh Rajput has quit the show after playing the character of Manav for three long years. Sushant had got into the skin of his character and has done complete justice in portraying the role with utmost perfection. With his acting prowess, he has carved a place for himself in the hearts of his fans. It was during this show that Sushant and Ankita (Archana) became real life couple off-screen. As much as the fans loved Manav and Archana onscreen, they equally adored the duo off-screen. It definitely wasn’t an easy task for Balaji Telefilms to find a suitable Actor who could fit into Sushant’s shoes. 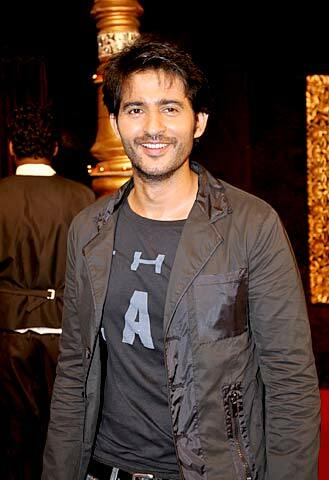 However, the Production House has roped in Hiten Tejwani who was last seen in Mukti Bandhan on Colors to play Manav in Pavitra Rishta. There is not an iota of doubt that Hiten is a good actor and has created a niche for himself by portraying several characters on both Television as well as Silver Screen. However, portraying an established character like that of Manav is definitely going to be a challenge that Hiten has to take in his stride. We hope that, as always, Hiten will be able to create the magic on screen and woo the audience with his acting skills. As much as the fans will miss Sushant, we hope Hiten along with Ankita continues to entertain viewers with the magical love saga of Manav and Archana. Rangmunch.TV wishes Best of Luck to Hiten in his new role!